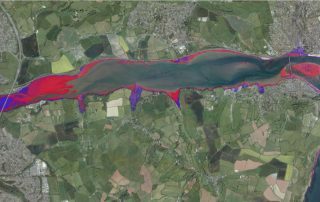 GECOsistema’s flood (fluvial, pluvial and coastal) maps are used by insurances, public agencies, private investors to visualise, assess and understand potential flood risk. 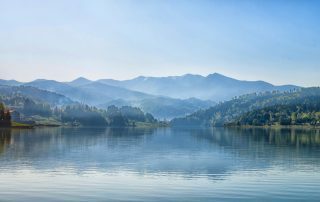 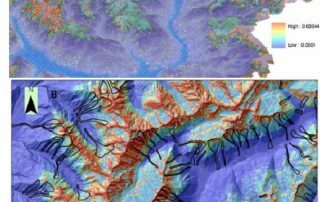 Using state of art simulation software and accurate topographical data, we can generate flood maps and risk datasets for most countries around the world. 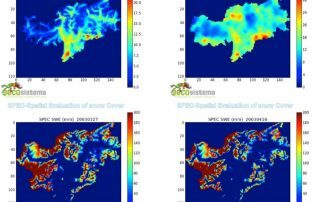 Flood mapping problems can be solved, depending on scale of the problem, resolution and quality of using a GIS/DEM based – approach, grounded on knowledge and description of most relevant physical processes and on recorded evidences of real events. 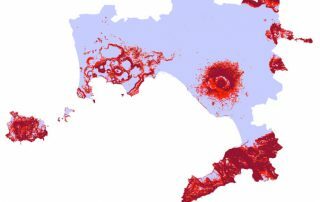 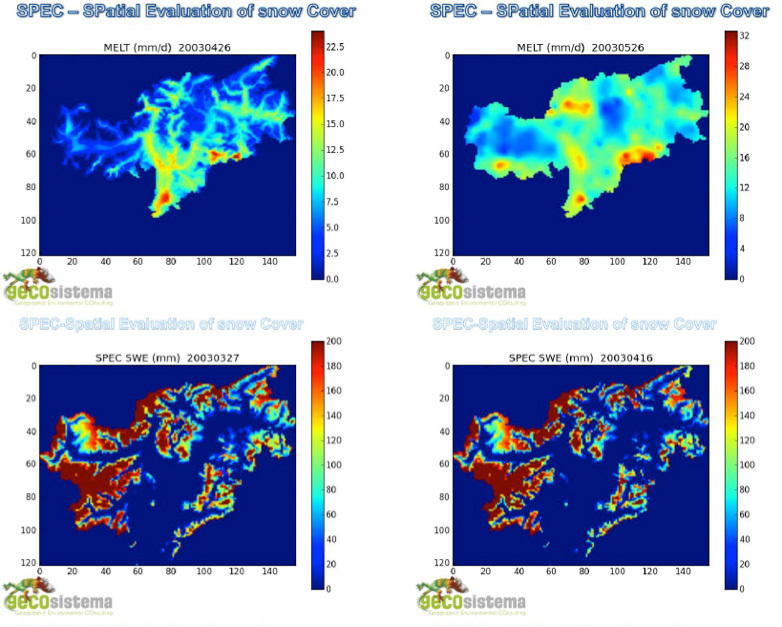 GECOsistema provides flood models at local, regional and national flood risk worldwide exploiting the access to high-quality and resolution topographic and flood data from around the globe, including pluvial (surface), fluvial (river) and tidal sources. 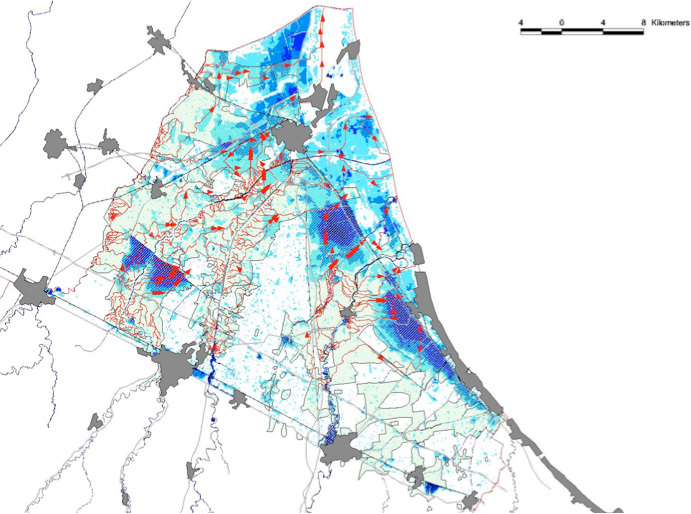 This allows us to generate both local and national flood models for almost anywhere in the world. 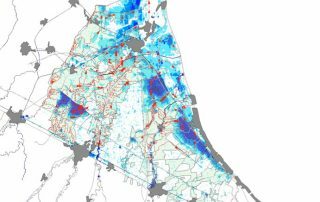 SMARTFLOOD and URBAN_SMARTFLOOD, developed by GECOsistema, consists in Cloud-Web platform for quickly map fluvial flood hazard and risk over large flood-prone areas and pluvial hazard in the main cities in Europe and worldwide. 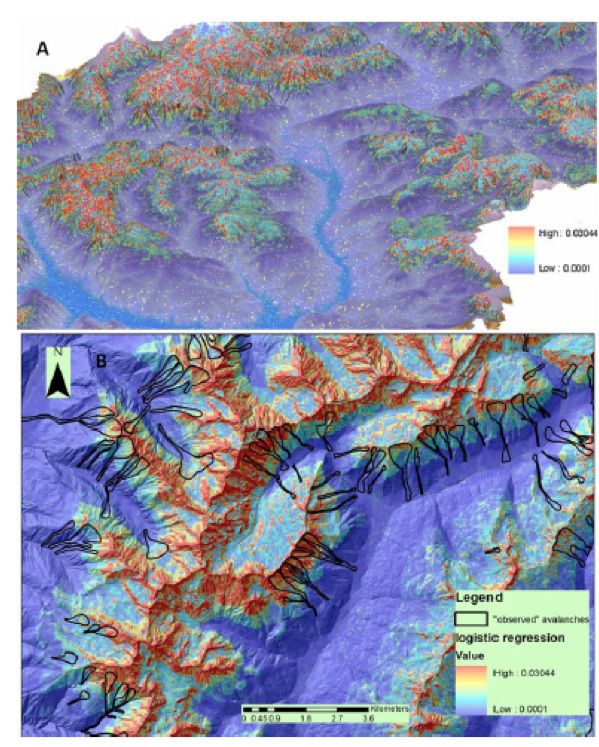 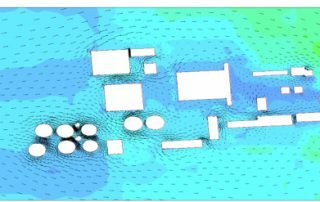 Detailed analysis, that involve use of hydraulic mechanistic models for 1D to 3D modeling , are suitable from coarse to local scale problems once accurate data availability is granted (topography and hydrology above all). 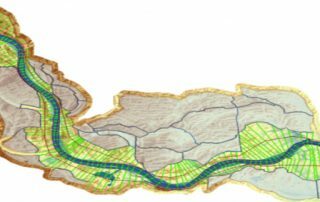 Well known state of the art codes handled by GECOsistema include: LISFLOOD, HEC- RAS, River 2D, BREZO modeling, ANUGA or TELEMAC-2D. 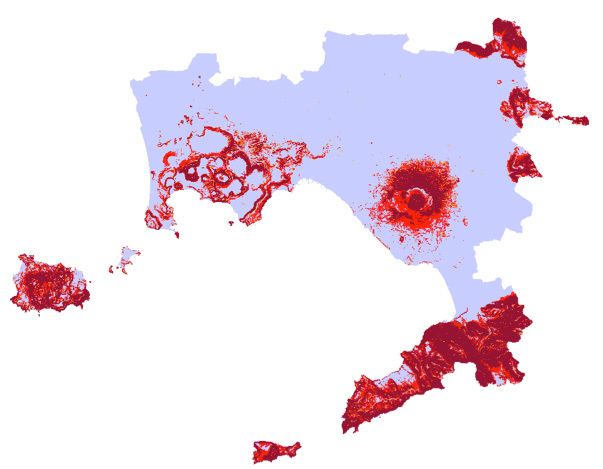 GECOsistema’s experience in Hazard modeling is documented by a long list of projects undertaken worldwide in riverine , urban and coastal environment.